Warwick Tennis Club / Game, set, match! 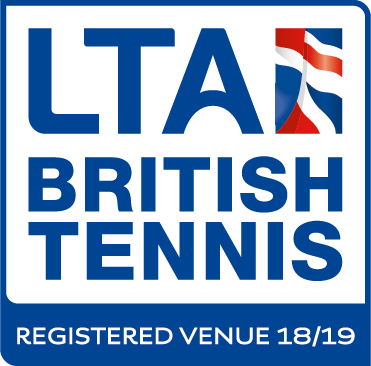 Whether you are new to tennis, are a little rusty or have been playing for years; or whether you just want to play socially for fun or relish the competition; whatever your age or ability, you are welcome at Warwick Tennis Club! Members are able to play daily until 10pm, 7 days a week at the club by organising fixed fours or singles. Alternatively they are welcome to take advantage of the coaching programme (see "Coaching" pages), the facilities such as the training wall or join in with the Club mix-in sessions.